Is the title Star For All Seasons not enough for Vilma Santos? Not if you ask an Ateneo student who wrote a paper for his film course in school and proposed that the title “Queenstar” fits Vilma better. Listen to what reader Xavier Limtuaco of Makati City has to say: My best friend wrote a paper on his Film Course at the Ateneo on what the appropriate title should be for Ms. Vilma Santos. He proposed the title “Queenstar” because her current title “Star for All Seasons” undermines her status and achievements as a movie queen and all-time Best Actress. He got an “A” from Father Nick Cruz for his paper. “Star for all Seasons” sounds so plain when compared to the strength or magnitude of “Superstar” and “Megastar” which is why he thought of “Queenstar.” I loved the title because I was proposing myself to change her title to “Queen for all Seasons.” With “Star for all Seasons” Vilma is simply a star with no adjective describing her star status. 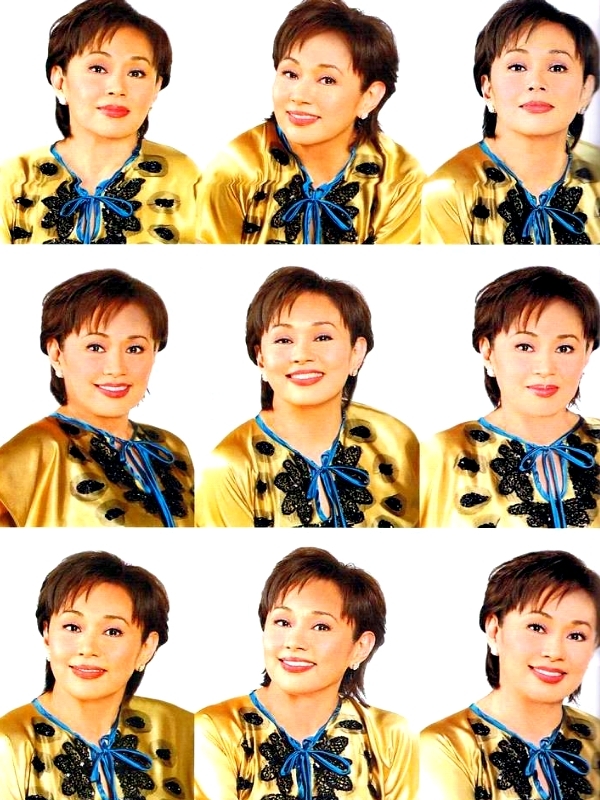 This entry was posted in ARTICLES and tagged ARTICLES, Queenstar new title for Vilma?, Vilma Santos. Bookmark the permalink.